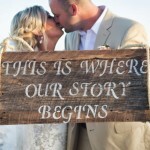 Using signs on wedding become very popular. 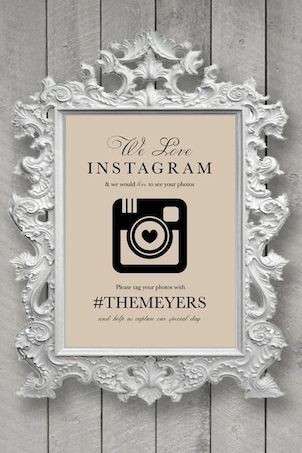 Other than their original purpose to convey a message, with a little creativity become a real attraction. 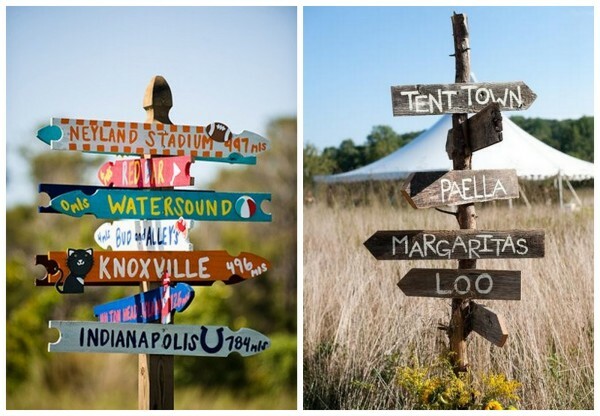 You just need to pick a signs that fit your style and wedding theme. 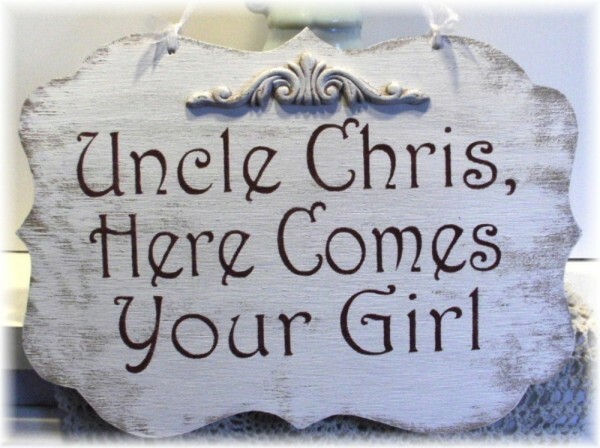 Don t hesitate to include your guests or to personalize signs. 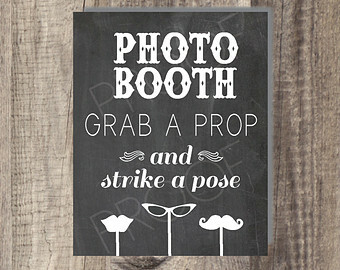 While you choose the wedding decorations remember that details make the difference. 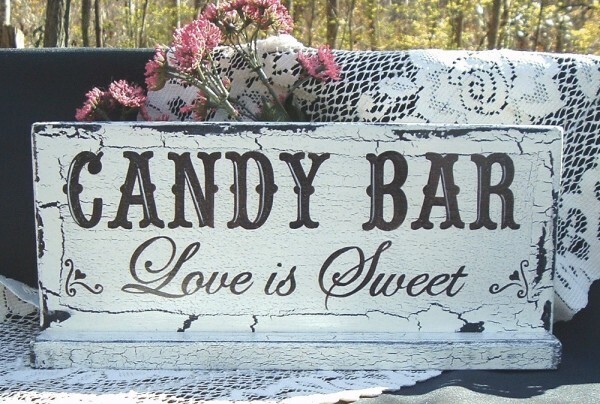 Signs are not expensive and will not take too much time even if you are creating a new, designed just for you. 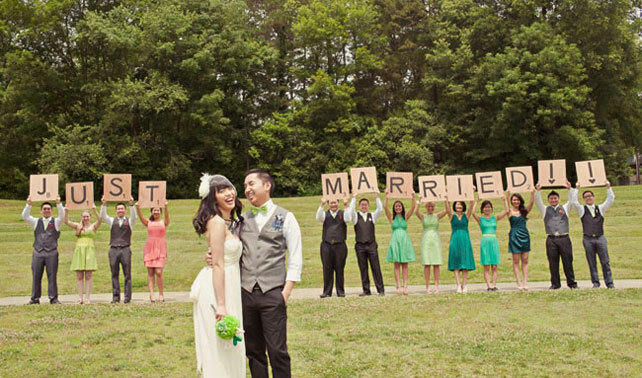 But at least you can say “Just married”.